If you are like me, you love seeing the behind the scenes clips at the end of a movie. It's just something about seeing what's going on behind the scenes that peaks the interest of the viewers. 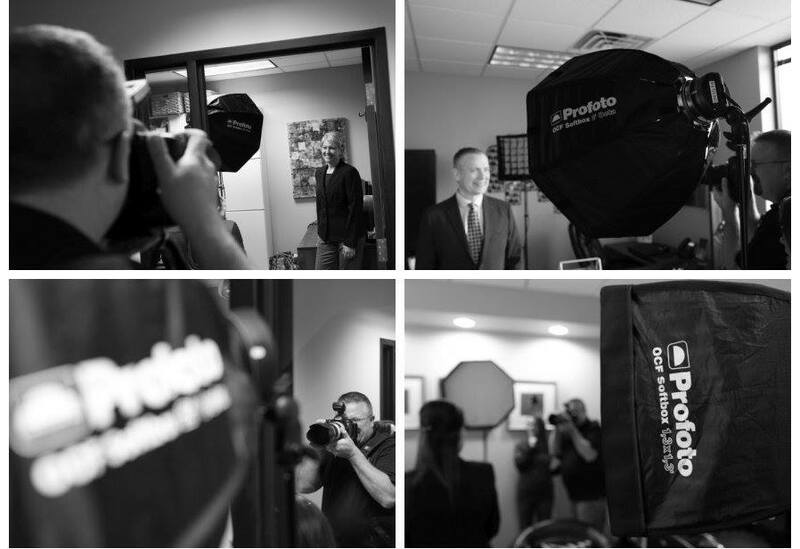 As a full time professional commercial photographer, I have learned that behind the scenes pictures gets the attention of my social media audience. It also gives me an opportunity to get in front of the brand like hash tagging #profoto when I tweet or use Instagram to post a picture like you see in the header. Even if you are working solo, see if the client will snap a quick phone shot using your phone of you behind the camera. Ideally, it is best for your assistant to do that, but I'm simply tossing out a way to get the shot without making excuses. If posting behind the scenes images on social media will get attention why not do it? Oh, you may be thinking that you've got this big set up secret that you don't want the world to see how you work or that you are not shooting with Profoto gear, so you cannot show your gear off. Stop making excuses and find ways to show some behind the scenes pictures. It's all part of brand building and also gives you something to write a post about if you are not consistently blogging. 1) As I've already mentioned, have your assistant shoot some shots but many photographers work solo. In my case, I rarely work solo on location and need to do a better job of having Lindsay and John shoot some behind the scenes pictures. 2) You likely know another photographer, so see if you can trade off. You can shoot some behind the scenes shots for the other photographer and the other photographer can do the same for you. Bonus Tip: If you a photographer and are not consistently blogging, this post is about 350 words and only took a few minutes to write. I also wrote it several days in advance.